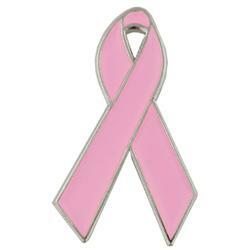 How many people reading this have personally been affected by the loss of a loved one to Breast Cancer? Who has lost a mother, wife, sister or good friend? Perhaps an aunt, cousin, neighbor, co-worker or acquaintance, and it seems virtually impossible not know someone who lost their battle to Breast Cancer. Hopefully you know a few “lucky ones” who are in remission, or as we like to appropriately call them, “survivors”. 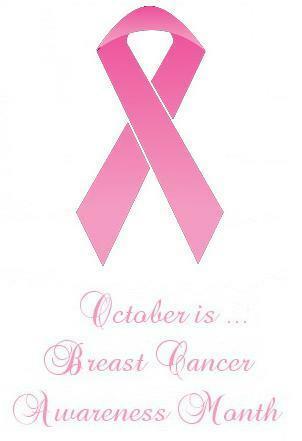 According to statistics, 1 in 8 women will be diagnosed with breast cancer at some point in their lifetime. Breast cancer is currently the 2nd most common kind of cancer in women, after skin cancer (so please be careful in the sun too!). National Breast Cancer Awareness Month is a chance to raise awareness about the importance of screening and the early detection of breast cancer. The good news is that many women can survive breast cancer if it’s found and treated early. It is time to put an end to breast cancer!